The picturesque town of Weymouth is situated in the county of Dorset on the south coast of England. It has a long and proud history, with a number of maritime, sporting – and royal – connections. In 1583 Captain Richard Clark departed from there to join Sir Humphrey Gilbert in his discovery of Newfoundland. In 1588 English ships sailed from Weymouth to meet the Spanish Armada. 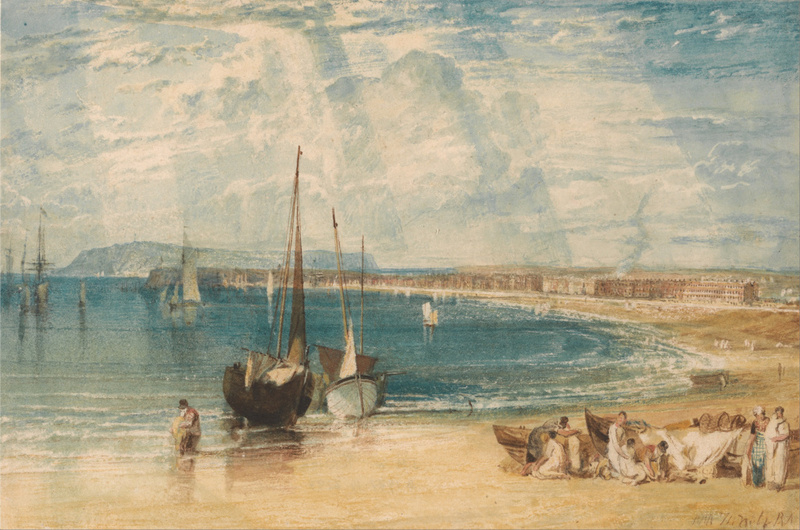 1789 saw the first visit of King George III to partake of the waters and he took a dip in Weymouth Bay using one of the first bathing machines. King George enjoyed his time at Weymouth so much that he became a regular visitor! And in more recent times, the town hosted 2012 Olympics sailing events. The inaugural Weymouth Leviathan Maritime Literary Festival will run over two days next year, March 12-13. 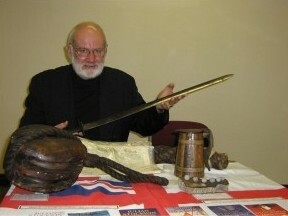 I was delighted to be invited to participate in the event, and as the themes of the festival are fear and courage it seemed appropriate that my talk be: ‘The Real Jack Tar.’ The legendary heroes of the quarterdeck – Nelson, Howe and Pellew – are deservedly famous, but what of the men of the fo’c’sle? The men on the lower deck were exceptional seamen, tough and loyal characters who have contributed to a sea culture that has flowered and endured over the centuries. But there is still much we don’t know about Jack Tar. It’s time for the real men to step out from the shadows and take their place among the heroes of the age! I’ll also have a selection of some of my antique eighteenth century naval artefacts with me – and my books will be on sale; I’m happy to sign them on the day. Events will be taking place across the town at venues including the Old Rooms Inn and the Royal Dorset Yacht Club. Further information can be obtained from the festival organiser James Farquharson at info@weymouthleviathan.org.uk or phone 0788 7712472. The festival website and Twitter @weyleviathan also have details. Here’s the festival lineup and booking form. Hope to see you there! Full details of the events in alphabetical order by surname.